Your child may be entitled to free school meals or a premium to assist with their education. 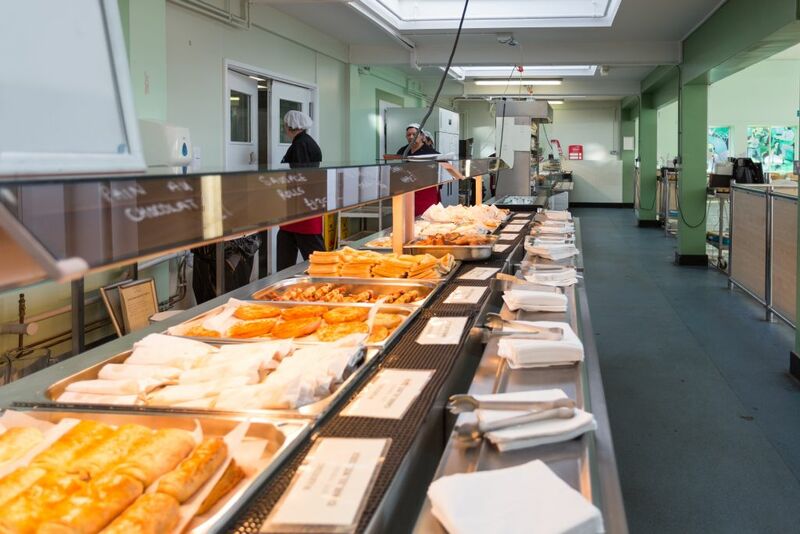 Even if your child does not wish to eat free school meals but is entitled to, the school could receive additional funding each year to help with tuition, resources, coaching and extra assistance. To find out if your child is entitled please follow the Free School Meals link.